I'm a tech geek, book lover, and travel fanatic. I am dedicated to understanding emerging technology at a fundamental level to help make my readers' lives a bit easier. If you have any questions, please check out My Website. 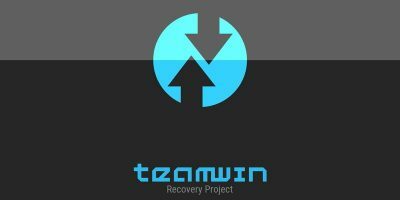 A good secure VPN service should have a no-logs policy and a fast Internet connection. 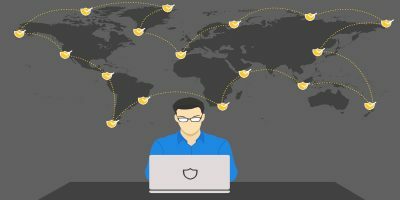 Here are some of the best secure VPN services you should use in 2019. 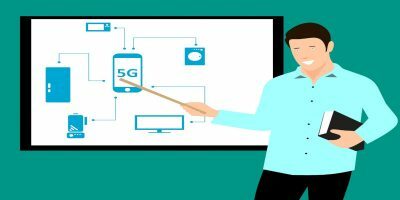 Many people are wondering what 5G is and if they should get a 5G phone. Here is why we think you should hold off getting a 5G phone in 2019. 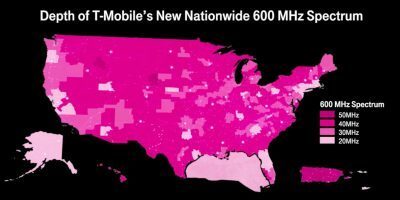 T-Mobile acquired the low-band spectrum of 600 MHz wavelength, broadcast as band 71. How is this going to be beneficial for its customers? Let’s check it out. An eGPU is a GPU that is installed outside of a desktop or laptop. 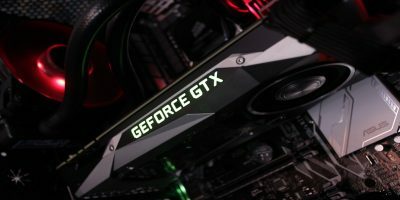 We took a look at the current s.ate of eGPU to see if they’re worth buying in 2019.